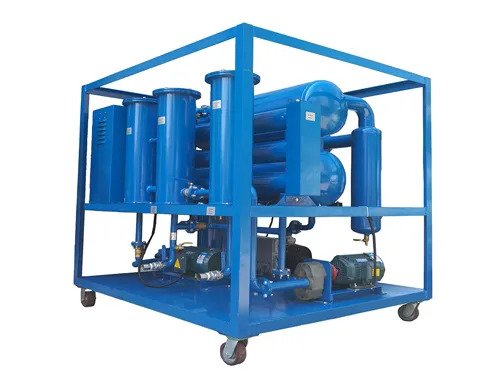 DVTP-80(5000 liters per hour) Double Stages Vacuum Transformer Oil Purifier is mainly used to separate impurities, dehydration, degassing and improve the quality of used transformer oils. 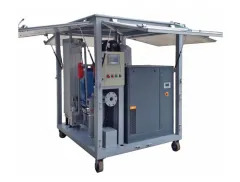 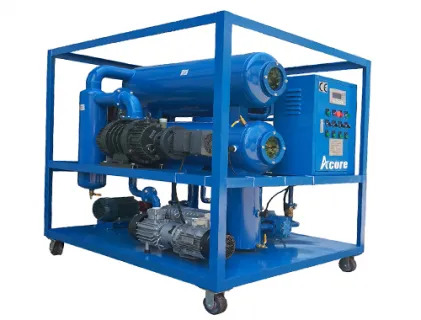 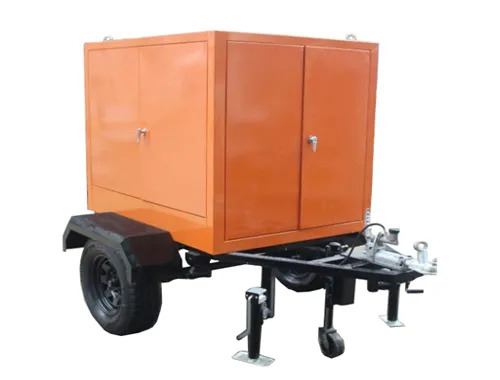 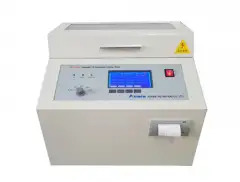 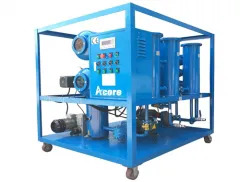 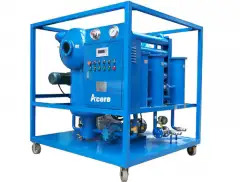 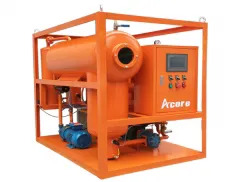 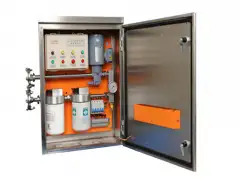 It mainly adopts vacuum purification principle, Italian three-dimensional flash technology, thin film evaporation technology and multi-stage precision filtration, so that the Transformer Oil Purification Machine can remove the water, impurities, gas and other harmful substances from oil and reach new oil standards. 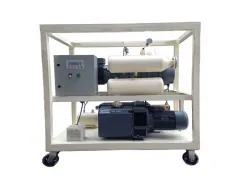 This device also has the functions of oil pumping, oiling, vacuum drying, hot oil circulation filtering etc. 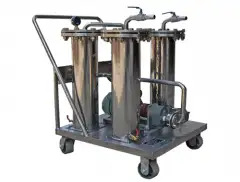 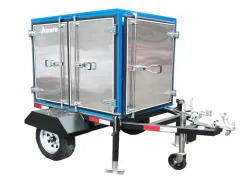 • Three-dimensional thin-film evaporation technique with a nebulizer, a separator, a reaction chamber, polyethylene fuel tanks, exhaust chamber, defoamer, observation window. 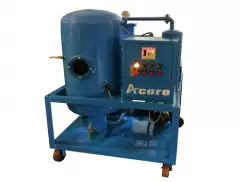 Oil mist into the reactor forms a film, which greatly improving dehydration and degassing rate. 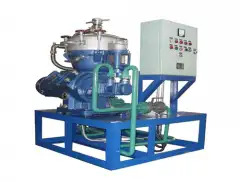 • Separated vapor, gas from the reactor, the separation chamber is discharged from the vacuum extraction system, avoiding the water, gas dissolving in oil again.